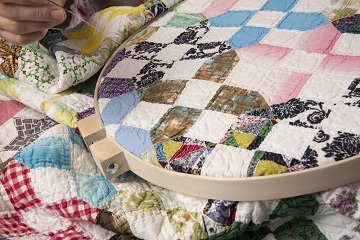 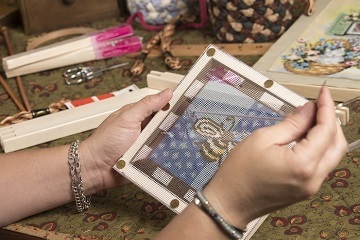 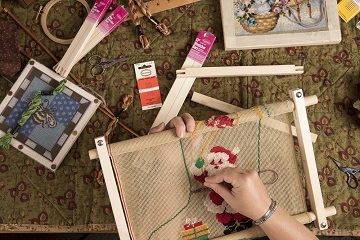 We’re passionate about the fine needlework, quilting frames, and sewing accessories that make your creative projects come to life. 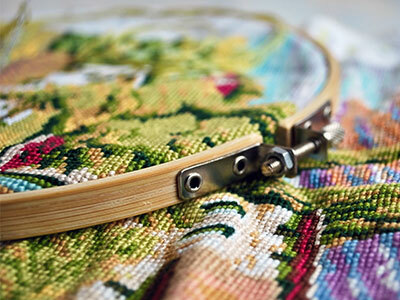 Since 1950 the Frank Edmunds Co. has manufactured the finest quality stitchery related products and accessories. 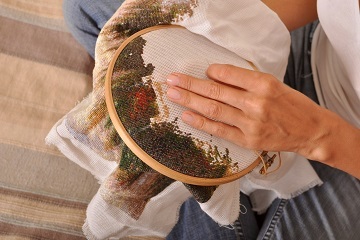 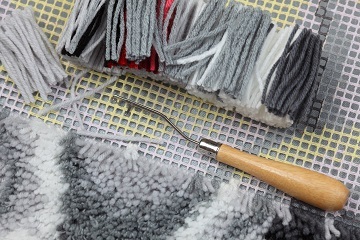 On our site you will view a sampling of the many products we make for the needlework enthusiast. 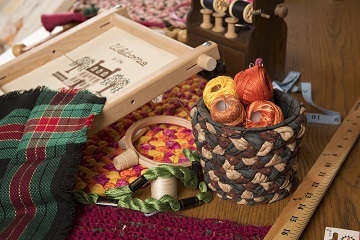 These items are available at your local needlework and quilt shops throughout the United States, Canada, and Europe.